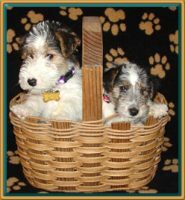 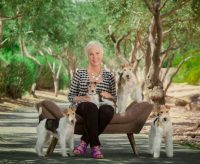 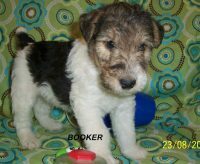 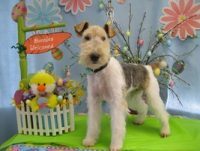 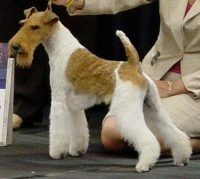 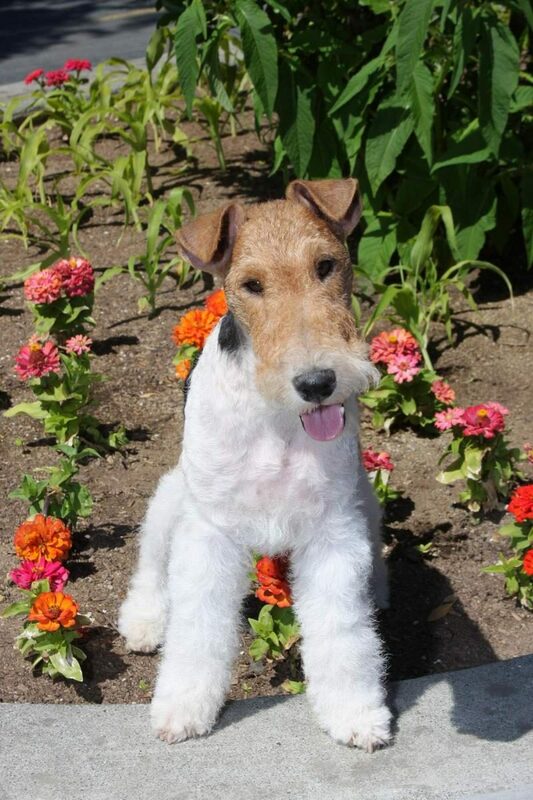 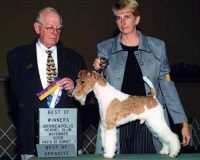 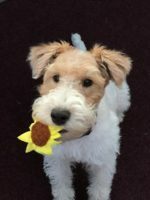 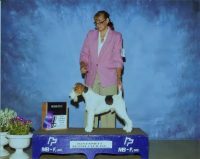 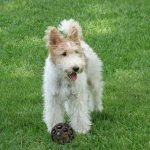 I have loved, owned and bred Wire Fox Terriers since 1999. 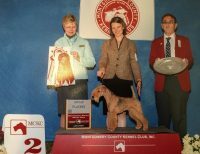 My dogs compete in conformation and earthdog events. 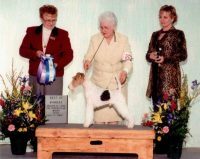 They are all home raised and members of the family. 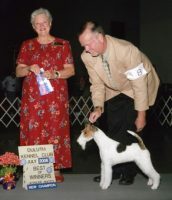 I breed for temperment, soundness and overall quality. 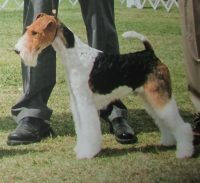 Please contact me for more information about this breed.